Whether you’re having a plumbing emergency or require a plumber for routine plumbing jobs, the last thing you need is to be taken for a ride. 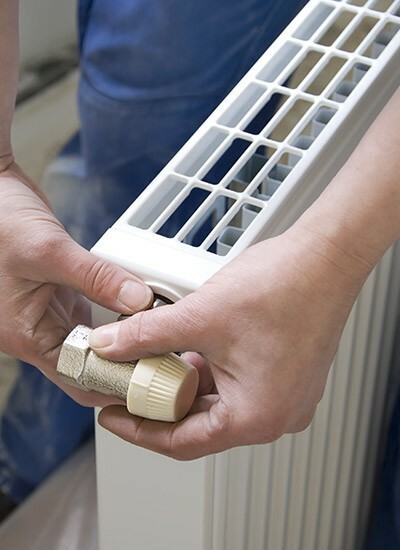 We pride ourselves on delivering a fast, affordable service across the Pinner and Eastcote area. 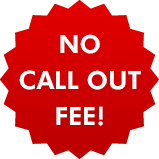 We offer a full range of services and we don’t charge for call out fees – we only charge for the work we do. Blocked toilets and drains - when you've got to go, you've got to go! When it comes to plumbing you need someone you can trust. 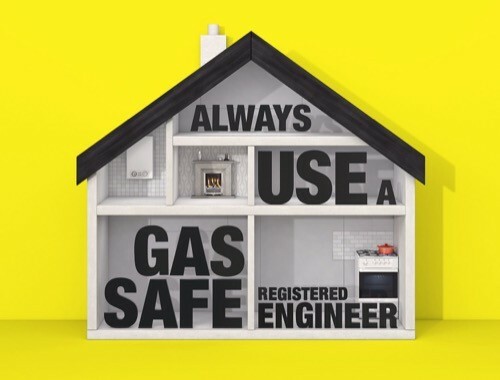 Our experienced staff are fully qualified, and when dealing with boilers, gas and central heating problems we only send out Gas Safe registered plumbers. 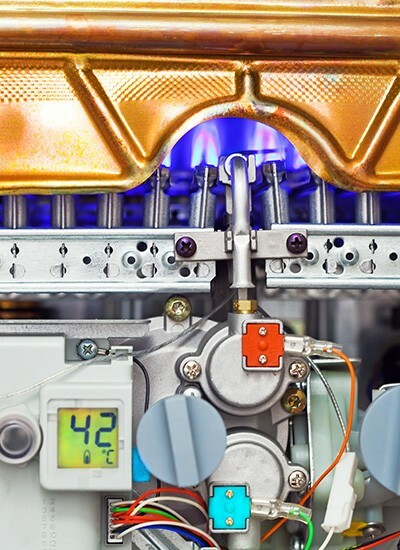 Whether you need a boiler repaired or a general plumber for any other need in Eastcote or Pinner, call us on 01923 383606.